A hundred years ago today, World War I ended. 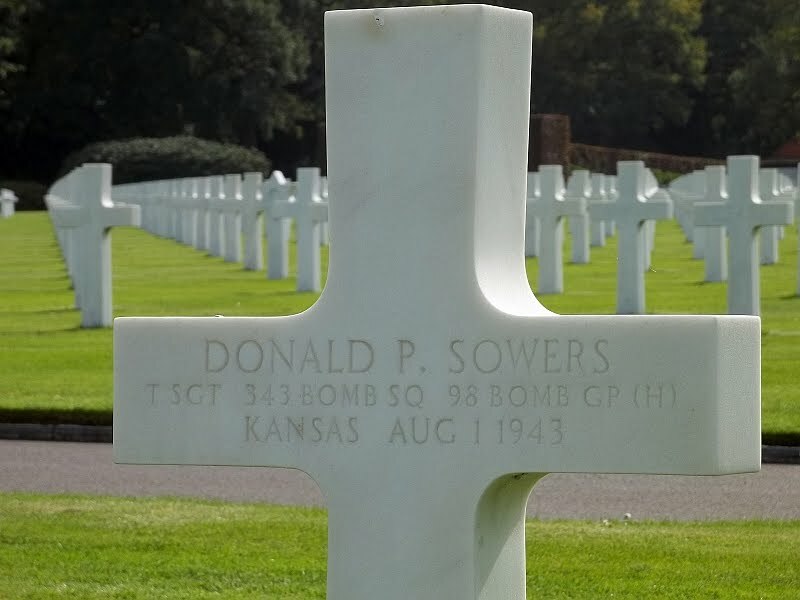 This, of course, is the origin of Veteran's Day, originally called Armistice Day. I remember reading about how the horrors of World War I were eclipsed by the horrors of World War II, and the sacrifices and suffering of the men who fought in the first great war were forgotten because of how much sacrifice and suffering came out of the second great war. This may be true. Every war has its share of sacrifices and suffering. 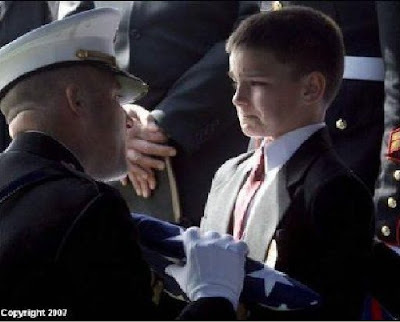 War is a horrible, horrible thing. 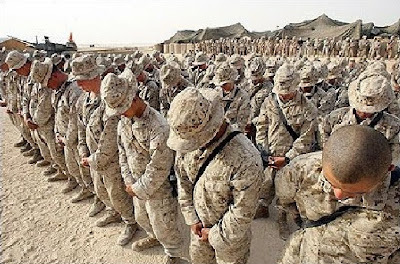 It's only because of the bravery of those willing to fight and push back against evil that the world has not been overcome. 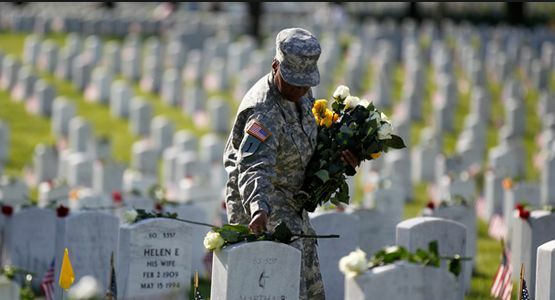 Since today is Veteran's Day, please remember to thank a vet for your freedom. Don't forget the brave men and women who have served our country. 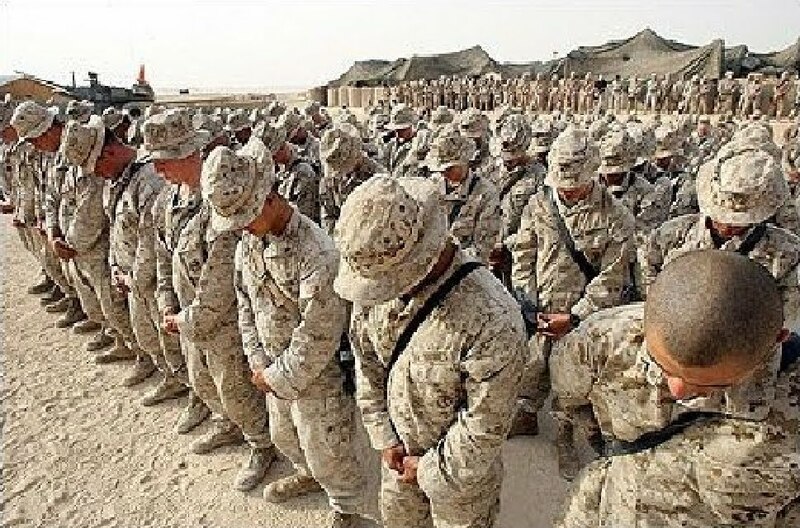 Don't forget the ones who won't be coming back. It says something sad about our society that the old man is standing while others are seated. 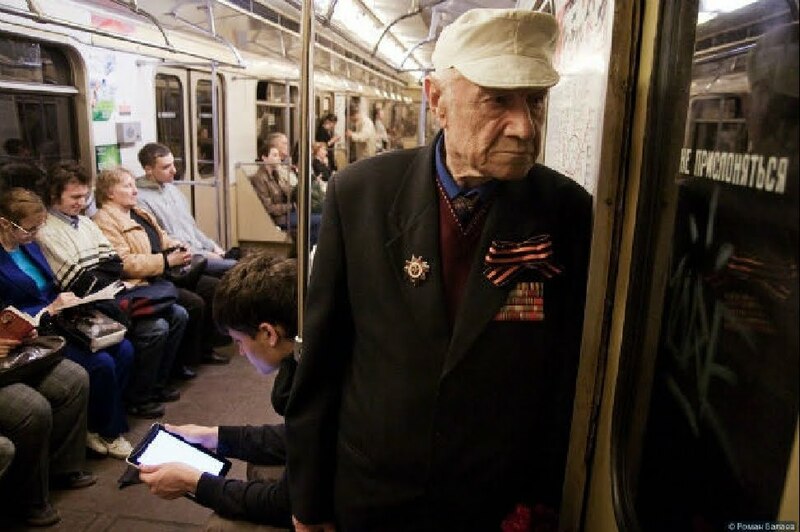 This is a photo of a Russian military veteran dressed up with his medals so he can ride the Moscow subway for free! "не прислоняться" (ne prislonyat'sya) means "do not lean (against the doors)", and that's a Moscow subway map behind him. Who was Smedley Butler? He was major general, the highest rank authorized at that time, and at the time of his death the most decorated Marine in U.S. history. He is author of ‘War is a Racket’. Both God and soldier men adore. God's forgotten and the soldier slighted. Got any homeless vets in your community? Please give of your time or money to getting them back on their feet. Odd. They did not 'serve our country'. Occupying foreign lands is not in service to our country. Those that stayed here, home - did. But the rest did not. They served the Empire. Pretending that those who serve the Empire and kill other people is a 'service to our contry' is a massive lie. Good news for Backwoods Home Magazine!